Natural & Artificial Flavor, Malic Acid, Sucralose, Spirulina, Soy Lecithin. Malic Acid, Natural & Artificial Flavor, Sucralose, Beet Juice Powder, Soy Lecithin. 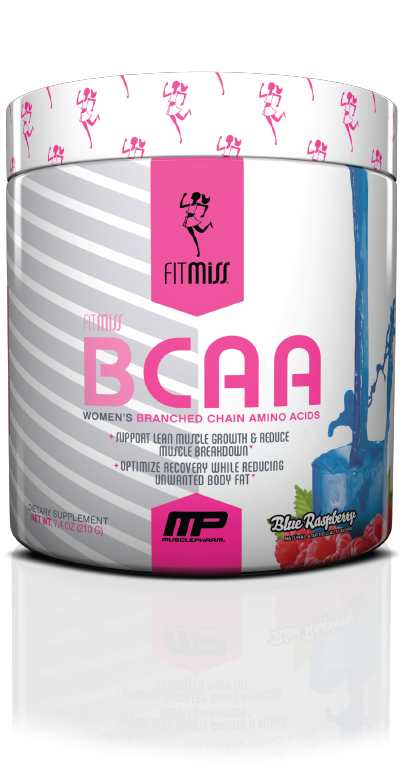 Directions For BCAA : As a dietary supplement, consume one serving (1 scoop) of FitMiss BCAA™ mixed into 6-8 oz. of cold water, one to three times daily. 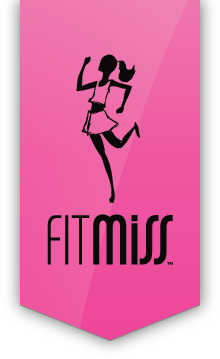 For optimal use: take between meals, 30-45 minutes before workouts, during workouts, and/or immediately after workouts. Warnings: Do not exceed the recommended daily dose. Consult a physician prior to use if you have any medical conditions. 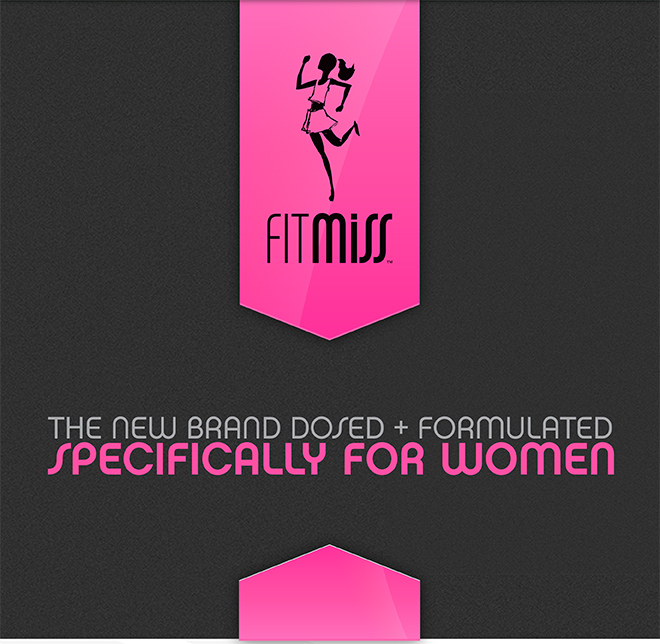 Do not use if you are pregnant or expect to become pregnant or are nursing. KEEP OUT OF REACH OF CHILDREN.